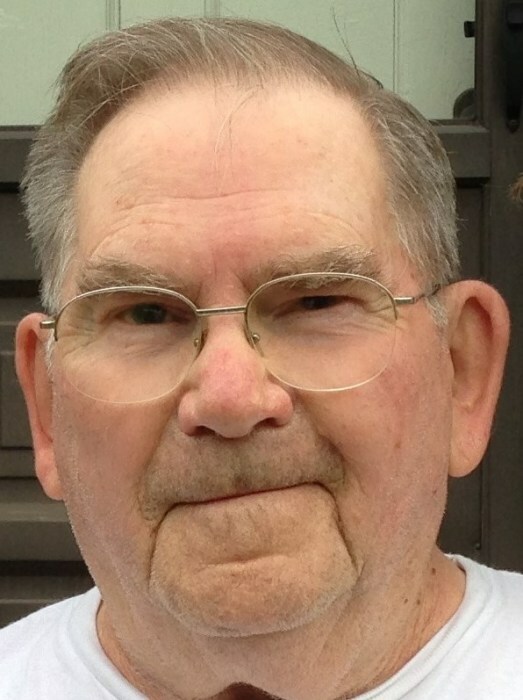 Obituary for Charles C. Bellis | Bednarsky Funeral Home Inc.
Charles C. Bellis, 89, formerly of Binghamton, NY, passed away peacefully on November 5th, 2018. He was predeceased by his wife Julia, and two brothers, Robert and Howard. He is survived by his two sons, Robert and his wife, Lisa Jones (Marietta, GA) and John and his spouse, Anthony Scelzo (Longwood, FL), and two grandchildren, Zachary and Amanda (both Marietta, GA). Charlie worked for the Binghamton Gas Company, and was a professional civil engineer with McFarland Johnson Engineers and with V.O. Shumaker Consulting Engineers in Binghamton. He was an avid golfer at Ford Hill Country Club and loved to read. Family will receive friends from 9:00-11:00 AM on Wednesday, November 21st, at the Bednarsky Funeral Home, Inc., 96 Glenwood Ave., Binghamton, NY. A funeral service will be held at 11:00 AM at the funeral home followed by burial in Holy Spirit Cemetery with his wife. In lieu of flowers, please consider making a donation in his memory to the American Heart Association.